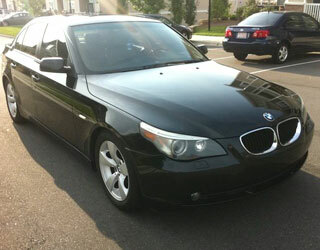 For quality cars at great prices, come to Executive One Auto. 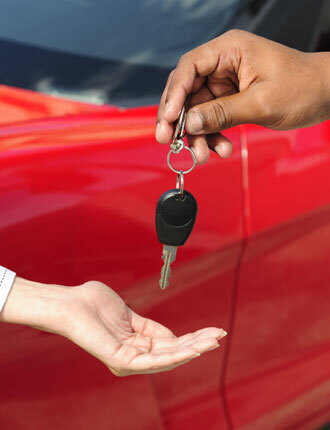 We're dedicated to working with clients and finding them exactly the vehicle they want within their budget. Contact us today to learn more and get started. 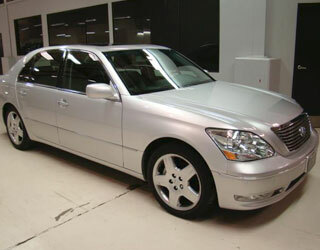 Our cars come from Acura, Toyota, Honda, Infiniti, BMW, Chrysler, Audi, and other names you know and trust. In Madison, people often settle for vehicles that have been beaten up by harsh Northern winters. However, we specialize in cars from the South that are salt-free and don't have the same problems. We focus on providing our Madison, Alabama, site, and our satellite locations, with cars that are in good condition and sure to last. with the pros at Executive One Auto. Executive Auto One is a car dealership located in Madison, Alabama, with satellite service available in Chicago, Illinois, and the state of Maryland. Since 2006, owner Maurice Gordon has dedicated himself to delivering quality cars, as well as education about vehicles' pricing and maintenance, to his customers. 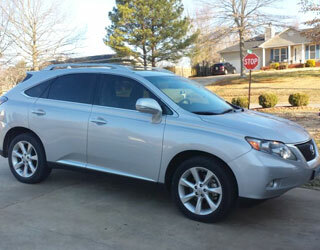 Maurice chose the industry because he noticed the growing demand for reliable cars, especially in college areas. And today, we strive to ensure that you get a car that fits your needs at the best price. Backed by more than 25 years of experience, we make it a priority to offer our customers quality cars. 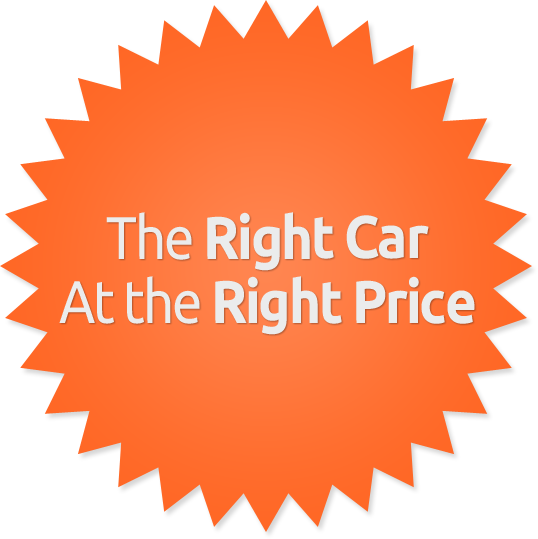 Whether you are on a budget and need a car ASAP or are determined to get exactly what you want regardless of the price, we are here to help you find the vehicle you need. Keep Checking Back to Learn About Our Free Car Giveaway!